Bloomsbury USA Childrens, 9781599905587, 160pp. 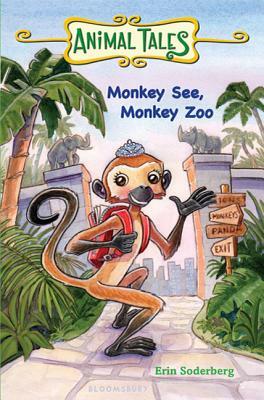 The third Animal Tale is a funny adventure full of mischief and daring, just right for readers who are graduating from chapter books. Evocative black-and-white art throughout will encourage and charm young readers.